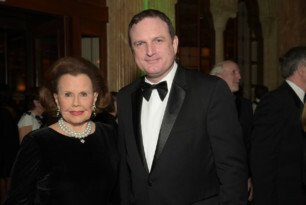 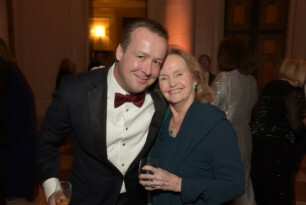 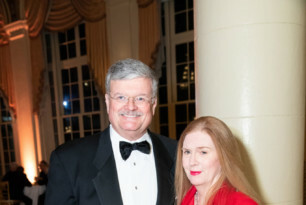 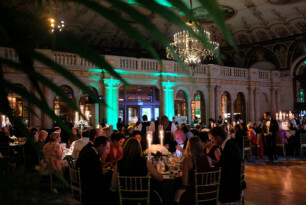 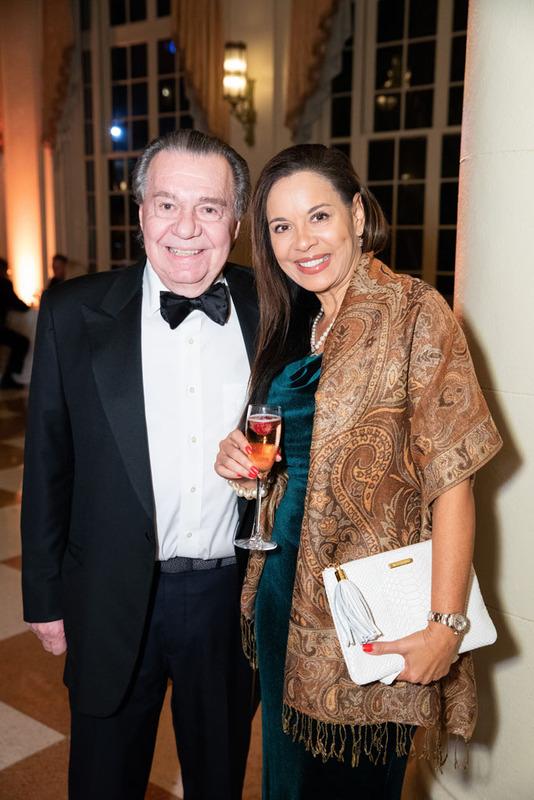 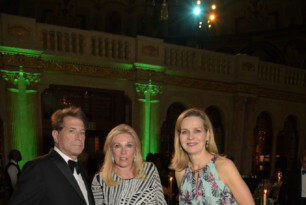 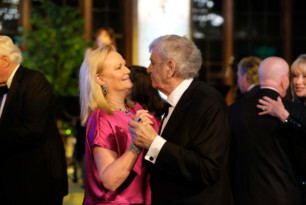 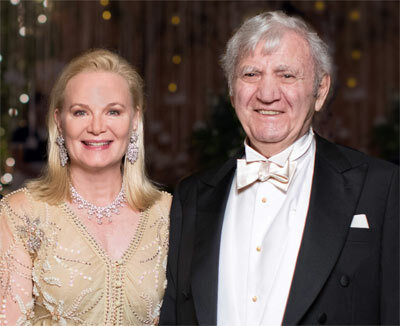 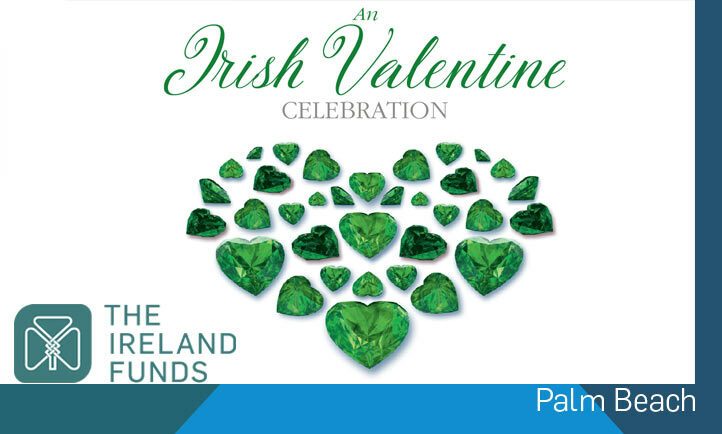 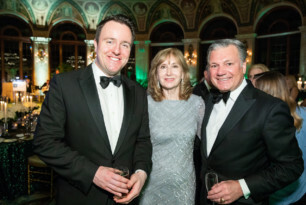 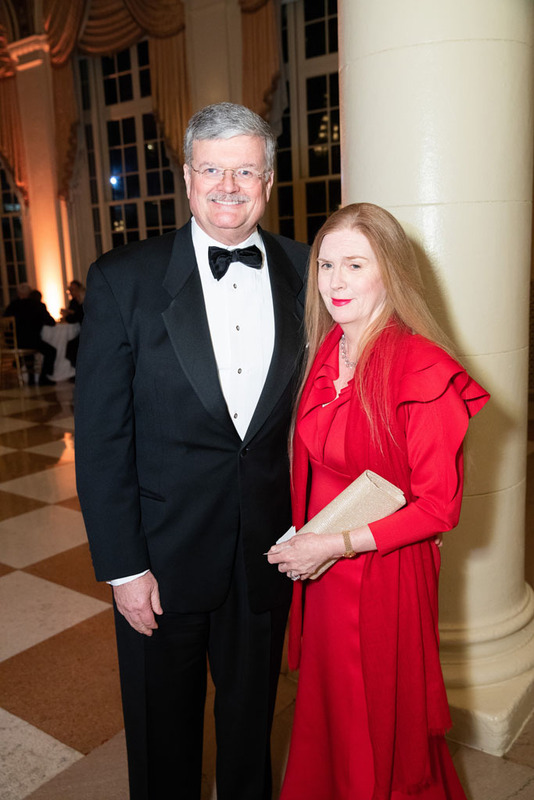 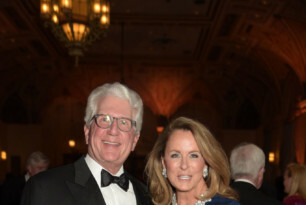 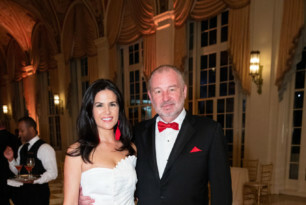 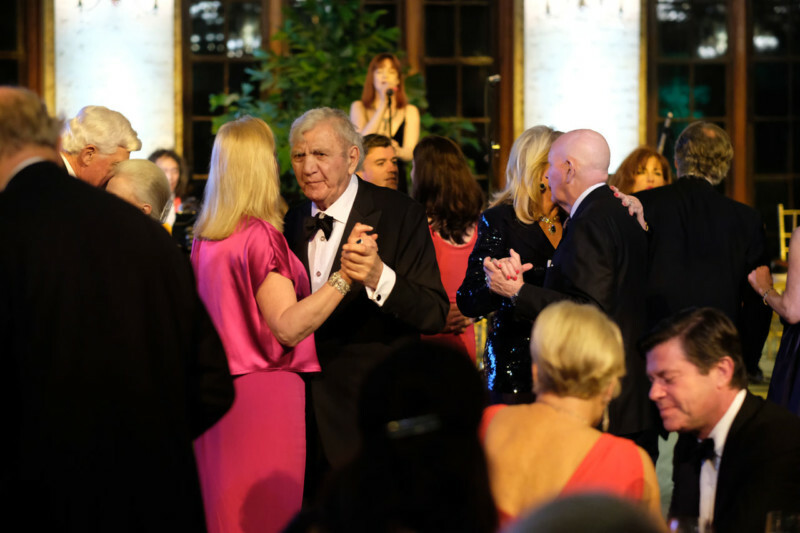 Love was in the air at The Ireland Funds “An Irish Valentine Celebration,” its 29th Annual Emerald Isle Palm Beach Dinner Dance on February 14, 2019 at The Breakers. 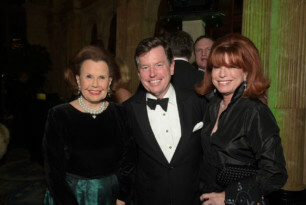 The black-tie gala, co-chaired by Lore Dodge, Michele Kessler, Hillie Mahoney. 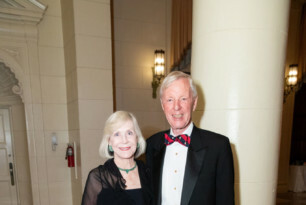 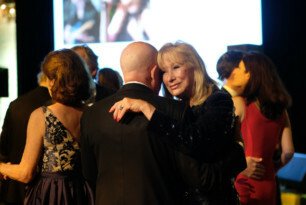 Sheila O’Malley Fuchs and Thomas C. Quick, drew nearly 200 friends and supporters. 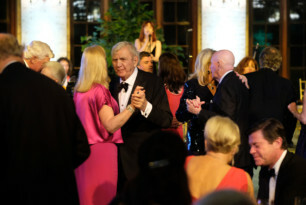 The evening began with a cocktail reception in the Magnolia Room followed by dinner and dancing in The Circle Dining Room with entertainment by The Bob Merrill Orchestra. 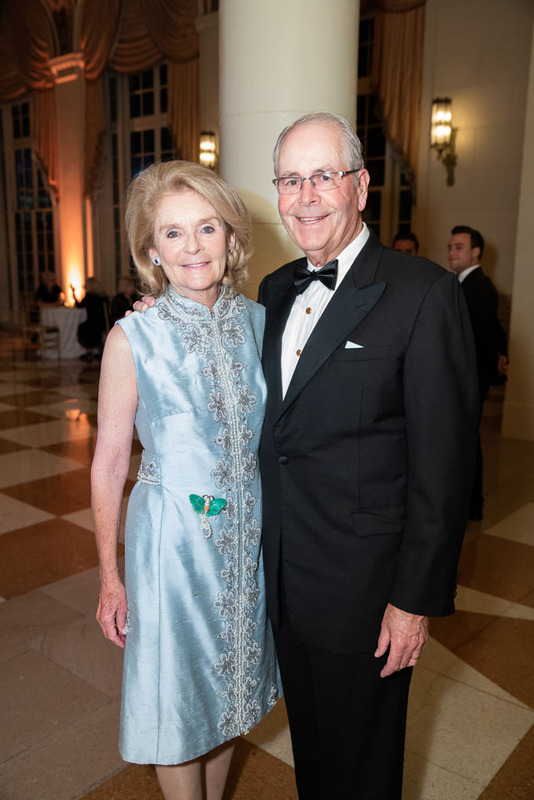 The Ireland Funds honored longtime supporters Paula and Bob Butler with its 2019 Philanthropic Leadership Award. 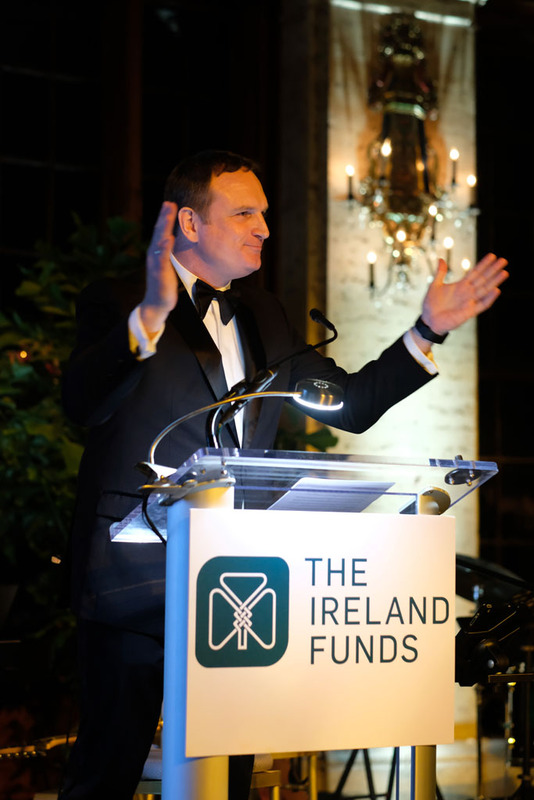 Kyle Clifford, Vice President of Development of The Ireland Funds America, welcomed the guests and thanked them for their support and generosity. 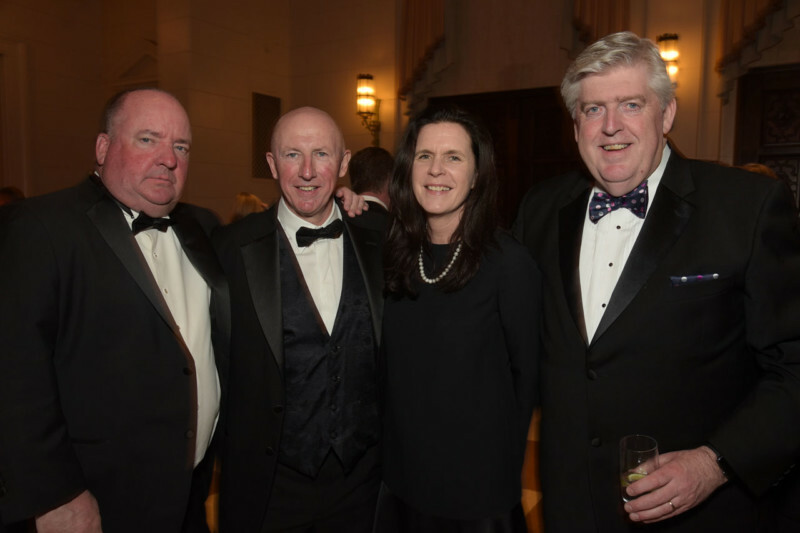 Over the years, The Ireland Funds has supported the local community with a donation from Dinner Dance proceeds. 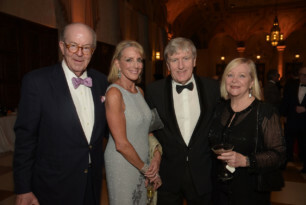 He acknowledged Bob Hamon, CEO of the Center for Creative Education, the local organization that will receive a donation from The Ireland Funds in support of its mission to empower students through arts-based education. 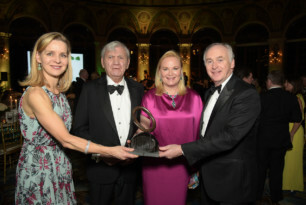 Caitriona Fottrell, The Ireland Funds’ Vice President and Director of Ireland, presented the Philanthropic Leadership Award to the Butlers, which Paula Butler accepted as she gave words of thanks, along with praise for The Ireland Funds’ support of so many vital programs that serve the island of Ireland. 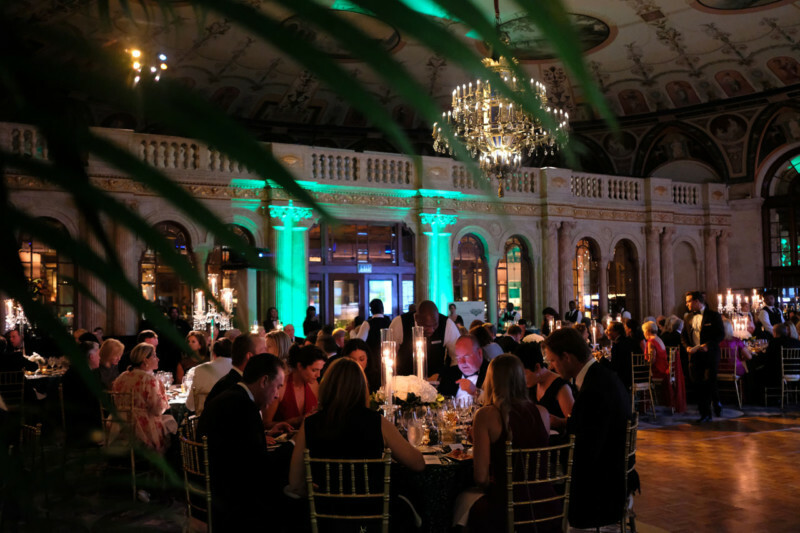 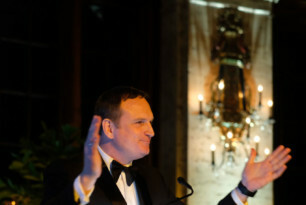 After dinner, Tom Quick, a National Director of The Ireland Funds America, conducted a live auction for items that included a trip to Ireland, and a luxurious culinary experience in France. 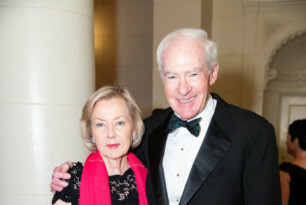 After the auction, guests were entertained by a live performance by Irish-born vocalist, Niamh Hyland, and her accompanist, Shu Nakamura, whose romantic repertoire had couples swaying on the dance floor. 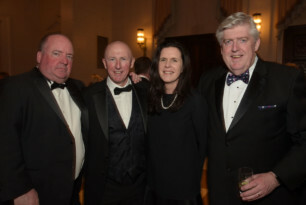 The enchanted evening was testament to the good will and generosity of The Ireland Funds’ supporters, their deep love for Ireland and for the local community. 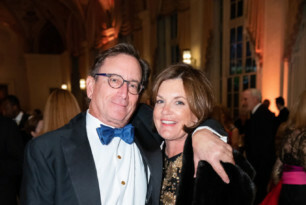 Paula and Bob Butler are grateful to be able to help support hospitals, schools, museums and many organizations which help communities in need. 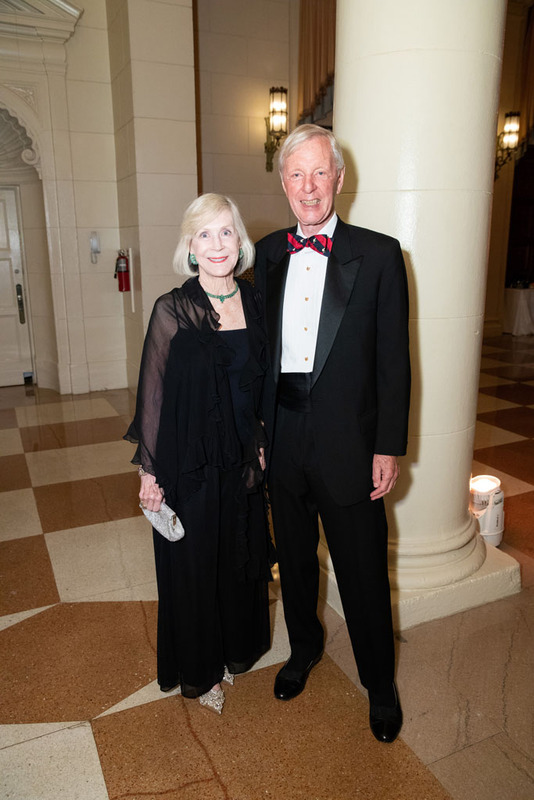 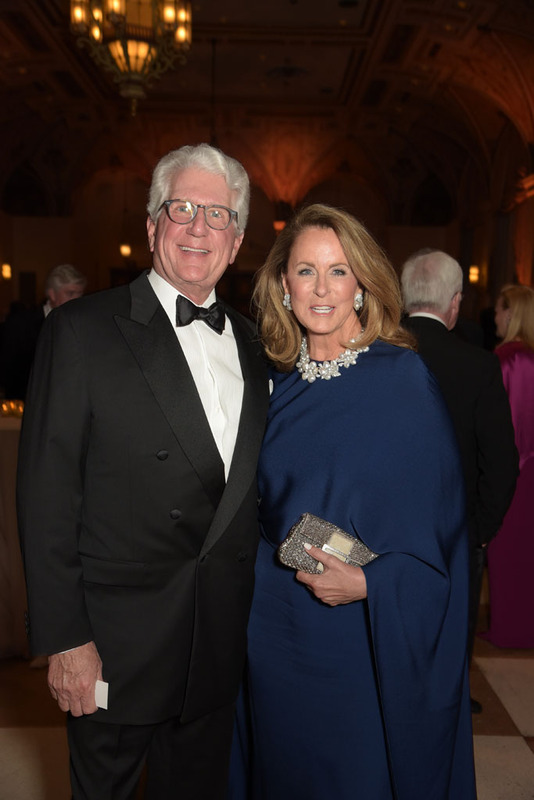 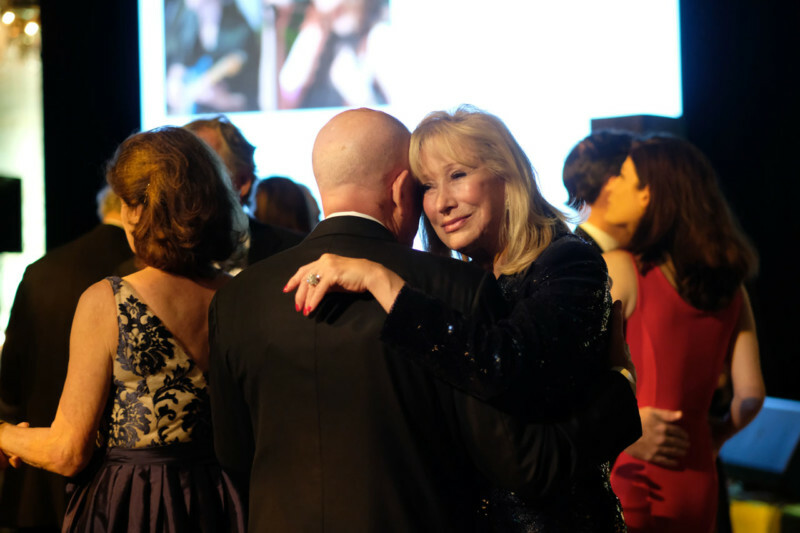 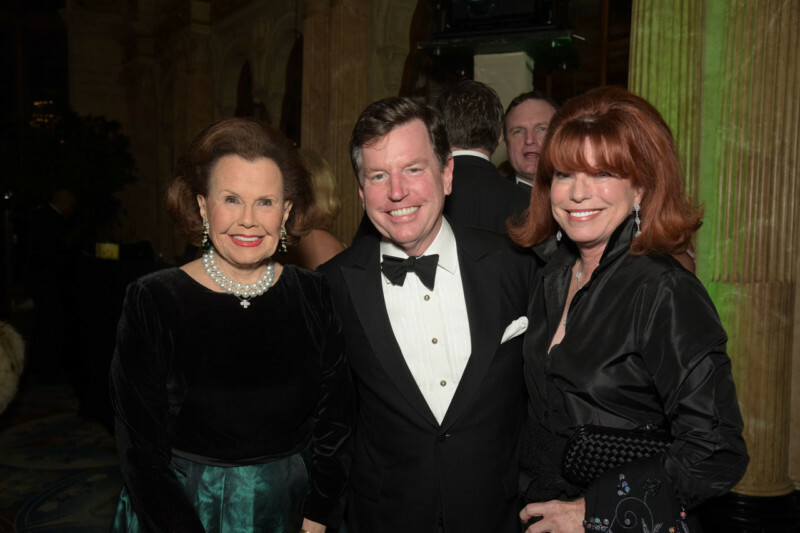 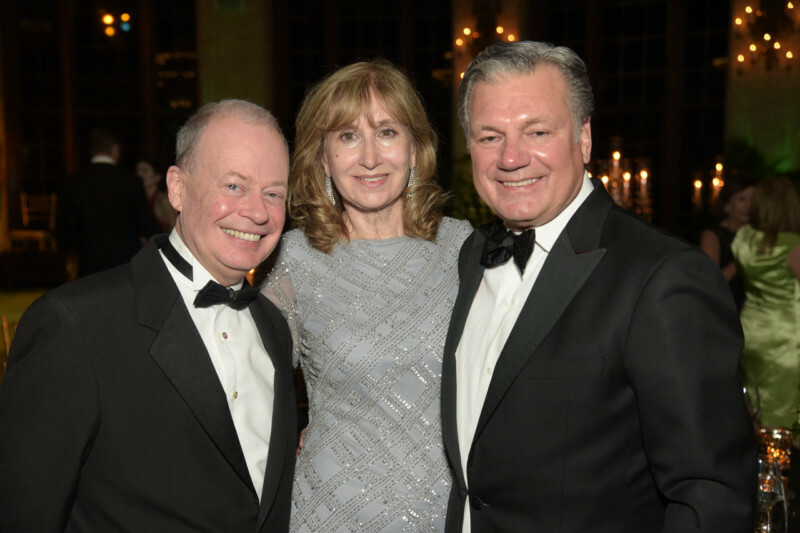 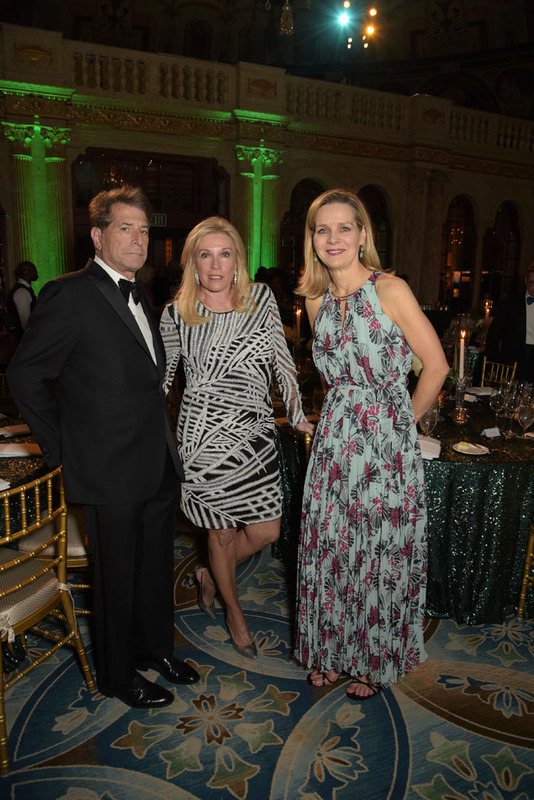 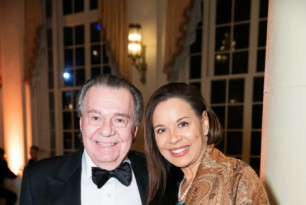 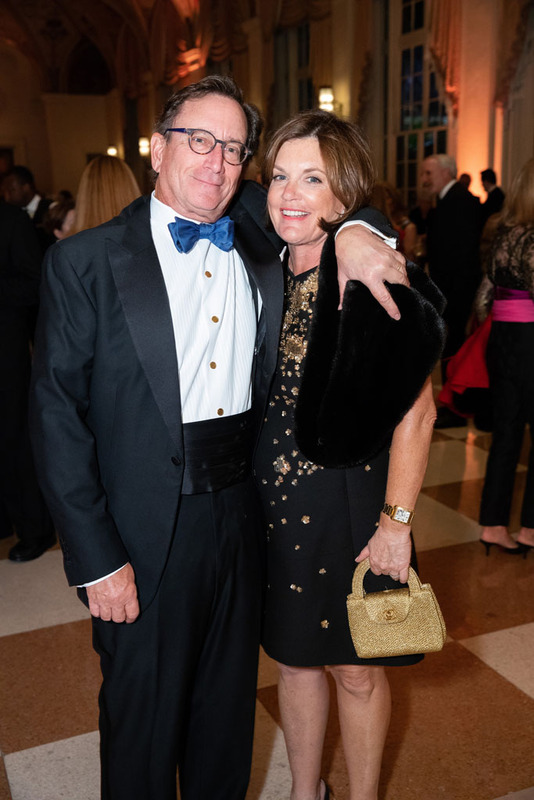 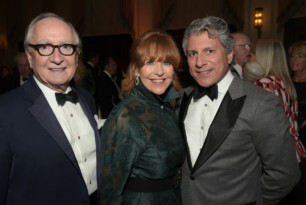 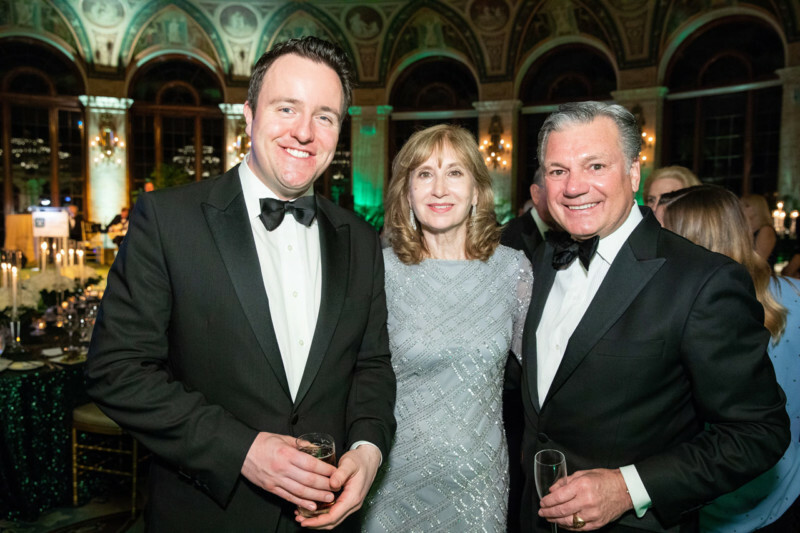 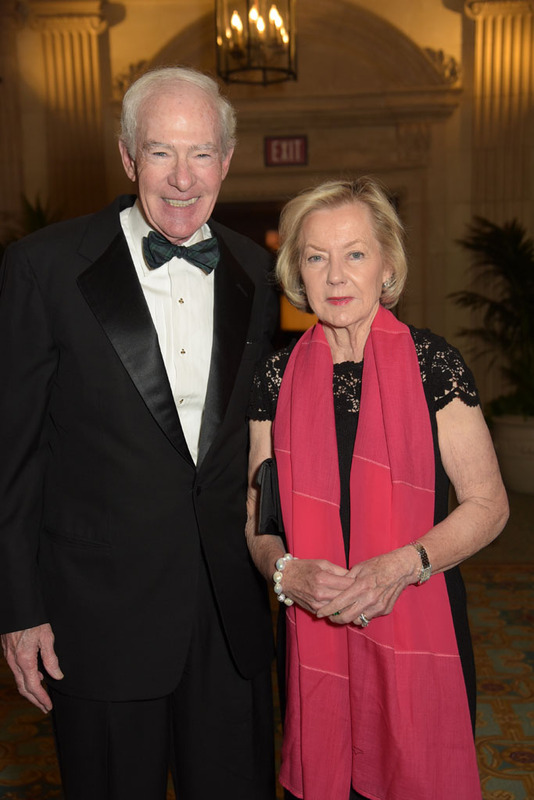 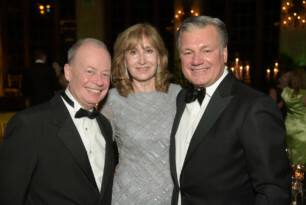 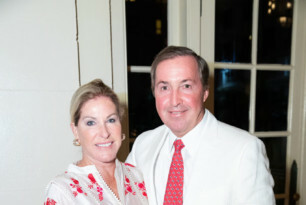 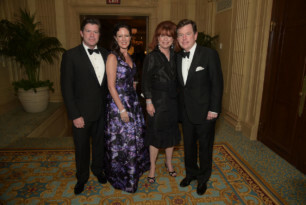 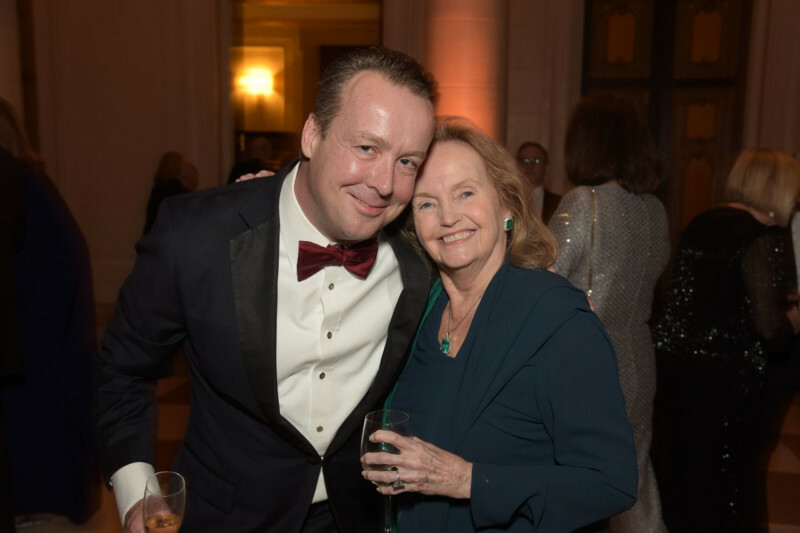 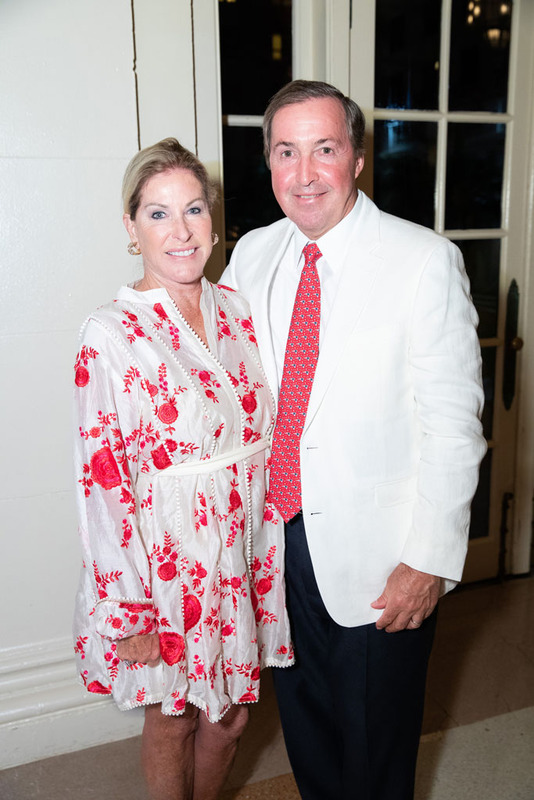 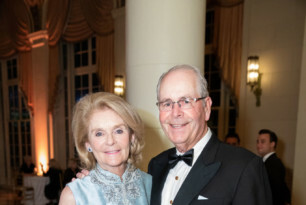 Paula and Bob are long-standing supporters of The Ireland Funds, and over the years they have been very involved with the organization’s activities in Palm Beach and Nantucket. 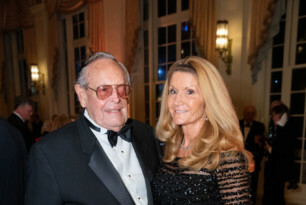 Bob’s legal skills, gained after many years of practicing law, and his innate and engrained business acumen have served him well as he created several successful businesses, including Subaru Distributors Corp. and Diversified Automotive, Inc. Bob’s father owned several automobile dealerships in Massachusetts and Rhode Island where Bob and his three brothers learned the automobile business. 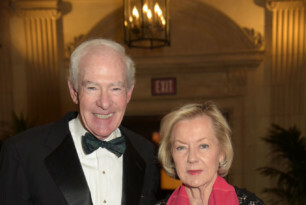 He is one of two remaining independent Subaru Distributors in America. 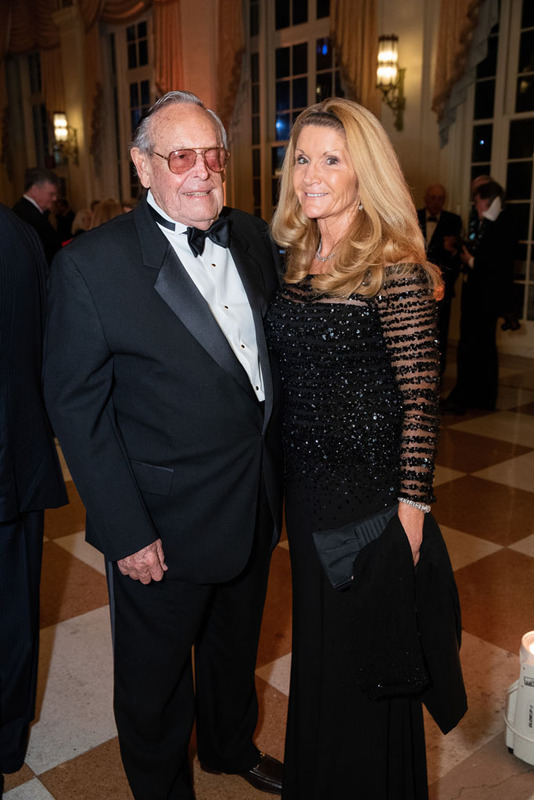 Paula is an attorney and serves as the sole Director and Vice President of Subaru Distributors Corp. and Diversified Automotive. 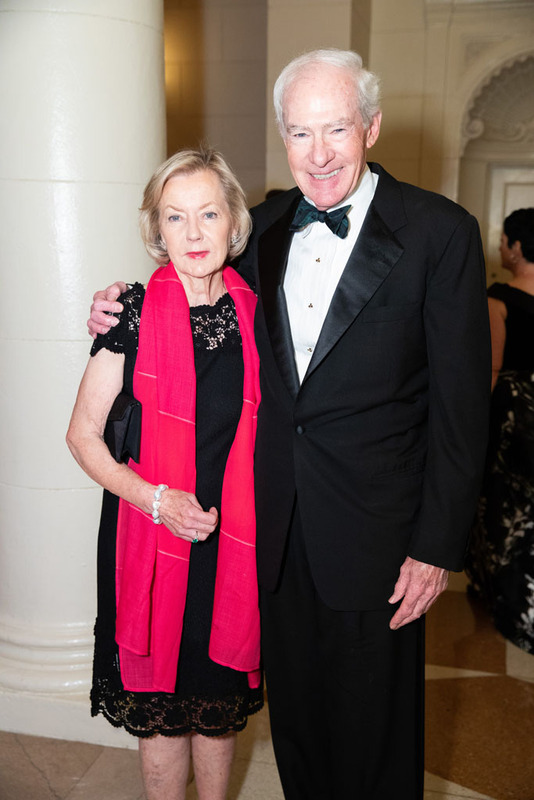 Paula, a native Texan, met Bob in New York City over forty years ago and they have two daughters.